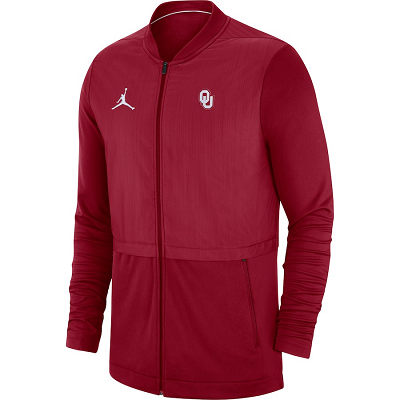 Walk with the confidence of a true Oklahoma Sooners fan. 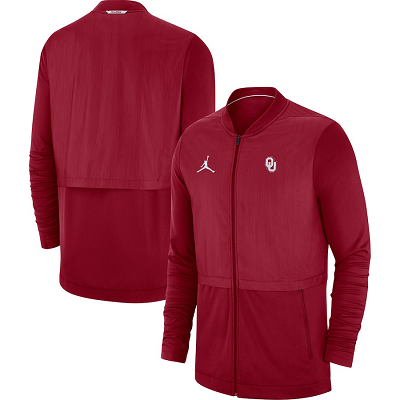 Start representing Oklahoma Sooners the right way with this MJR Coaches Hybrid jacket from Jordan Brand. 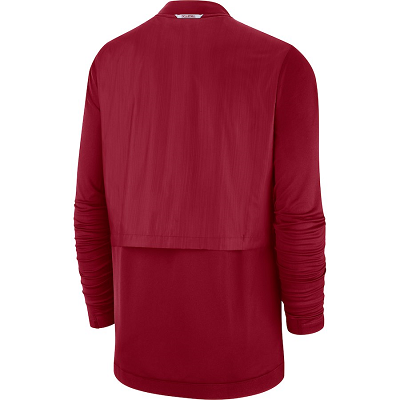 Its quality and design puts it at the forefront of comfort, fit and feel so you can have the right blend of of both style and performance.